As Economy cabins become more cramped, getting the most legroom is increasingly important to our comfort, especially on longer flights. When starting a trip search, Google Flights is usually the first place I start. And it is even more useful with Legrooms for Google Flights, a free extension available for Google Chrome web browser users. It helps you easily compare seat differences across a range of airlines and cabins. 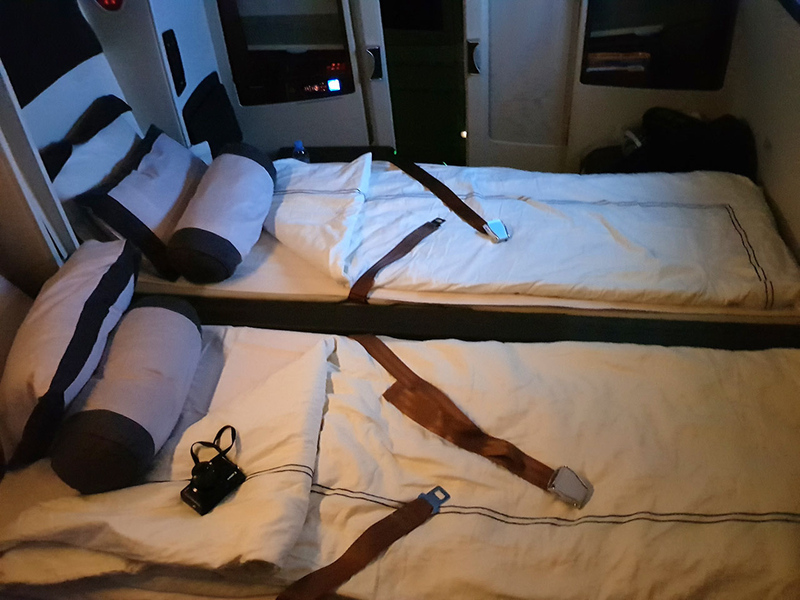 Did you know that Qantas and Scoot have less legroom than the Singapore Airlines and Emirates flights on the Melbourne – Singapore route? A standout feature is for Business Class passengers. They easily see which flights operate with a lie-flat (better) or an angled-flat (worse) seat. 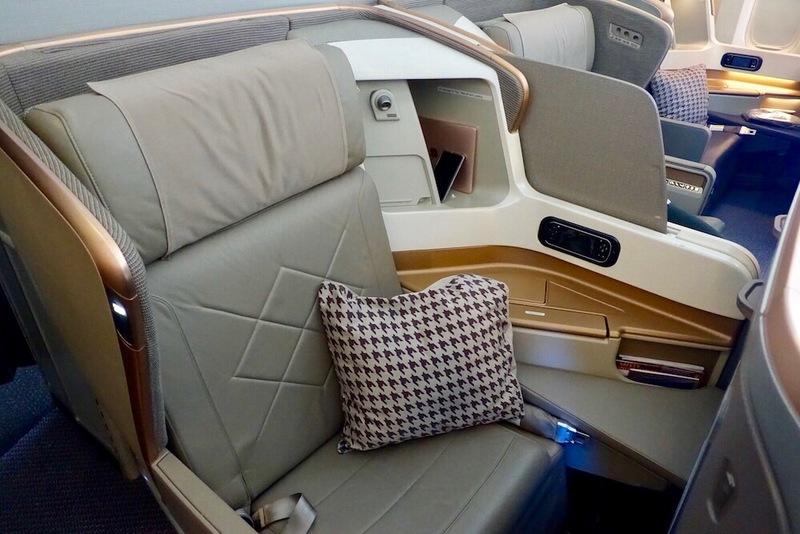 …or this lie-flat seat on Singapore Airlines? 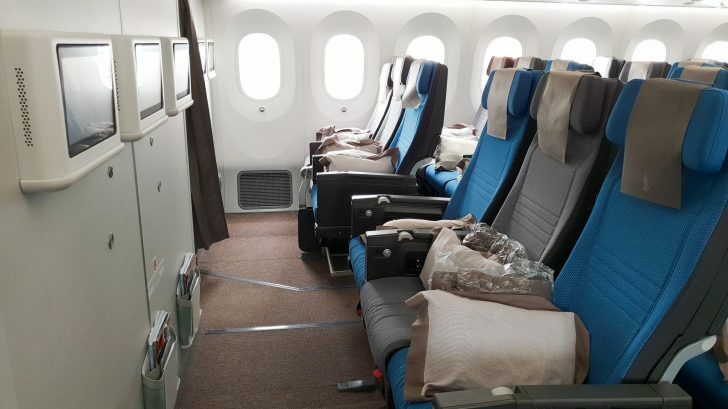 If you’re flying at the pointy end, you can choose between an individual suite and a standard lie-flat seat. 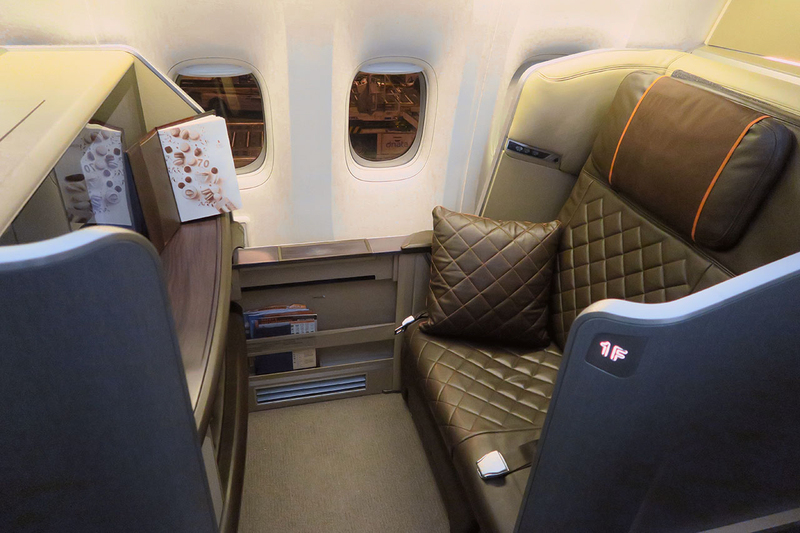 Given that Singapore Airlines has so many seat types, you’ll probably want a private suite rather than an open one. 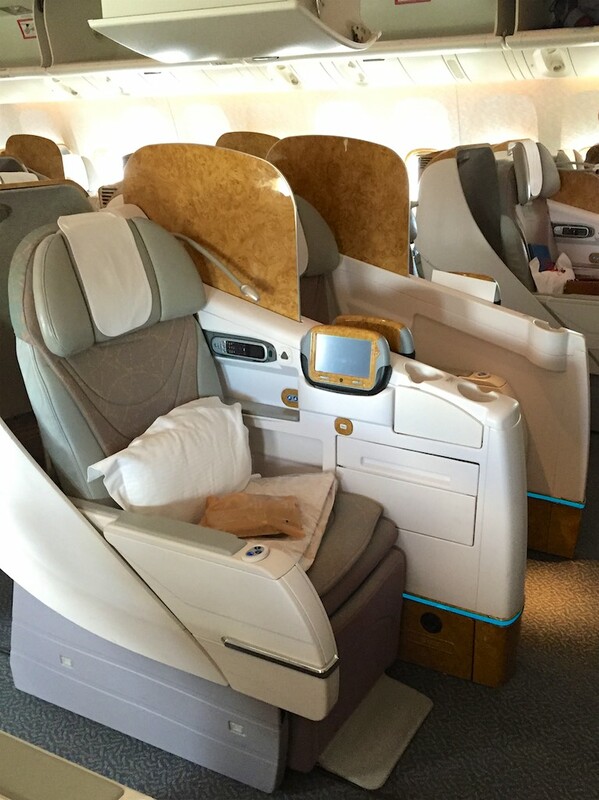 …or the open suite on the Boeing 777-300ER? Most results will just say ‘extra reclining’, so it’s hard to compare across airlines for this cabin. 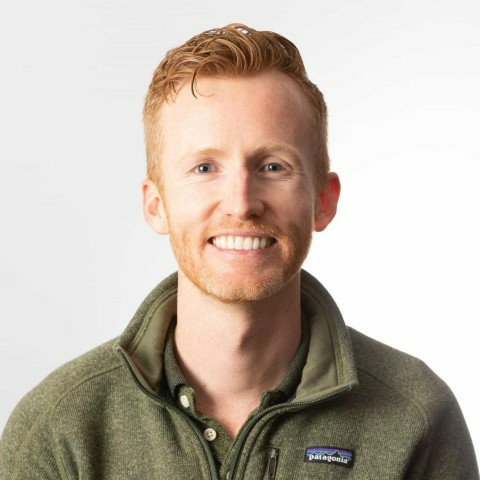 I’d suggest checking out SeatGuru as part of your research. 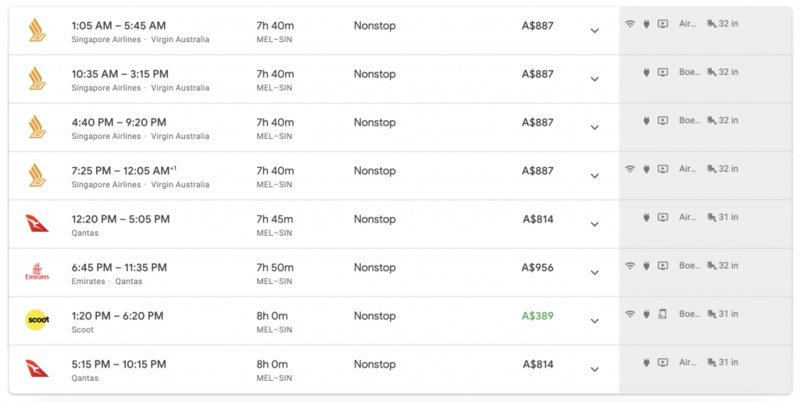 This is not a feature of the Chrome extension; rather, it’s built into Google Flights. You can get info on how the price changes if you have carry-on and/or checked baggage. For example, if I were purchasing a ticket from San Francisco to Austin, I would opt for Alaska, as United does not allow a carry-on (these must be Basic Economy fares). You can see how the results change when I select a full-sized carry-on bag using the Bags filter. Read more in our guide on how to save on checked baggage fees on domestic US flights. 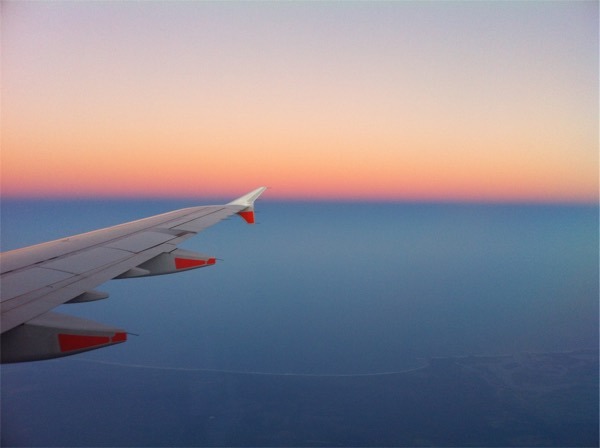 Google Flights is already quite a reliable and easy-to-use flight search engine. Installing this nifty extension from a third party developer is a no-brainer to help enrich your results. Google Flights is also a great tool for hacking cheap or free stopovers and creating price alerts. Have you gotten any use out of this extension? Share your experience in the comments below. Your “hacking cheap or free stopovers” link is broken. Thanks Jack, link should be working now.